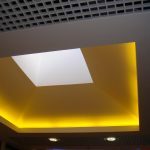 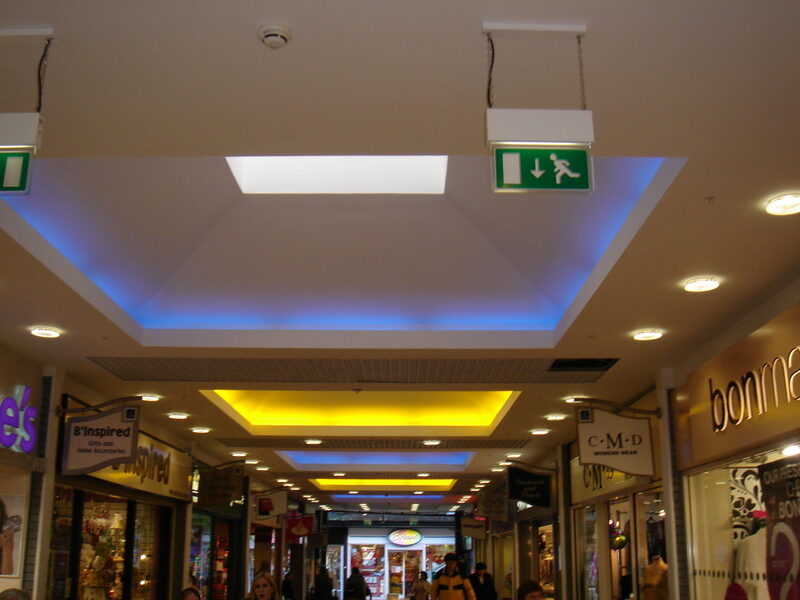 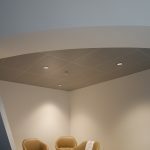 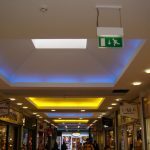 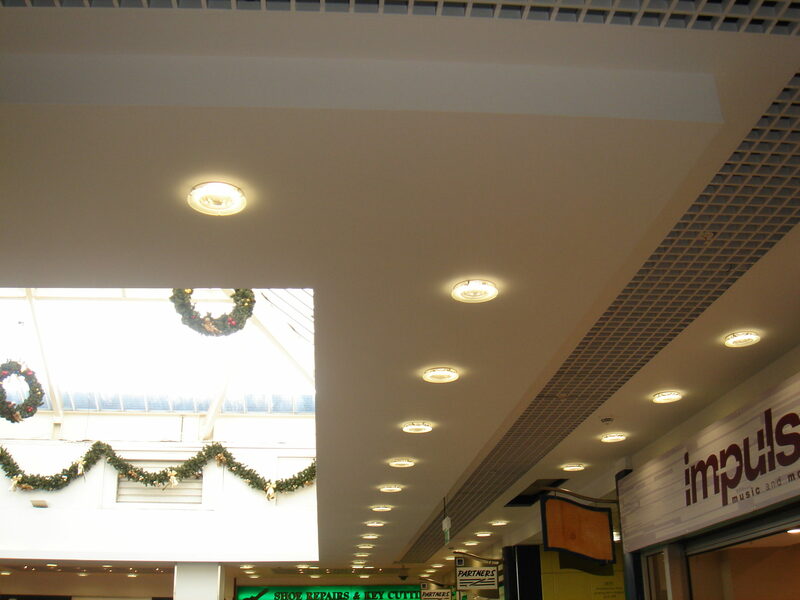 Do you require a feature shape, ceiling bulkhead, or change of level created and formed? 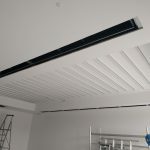 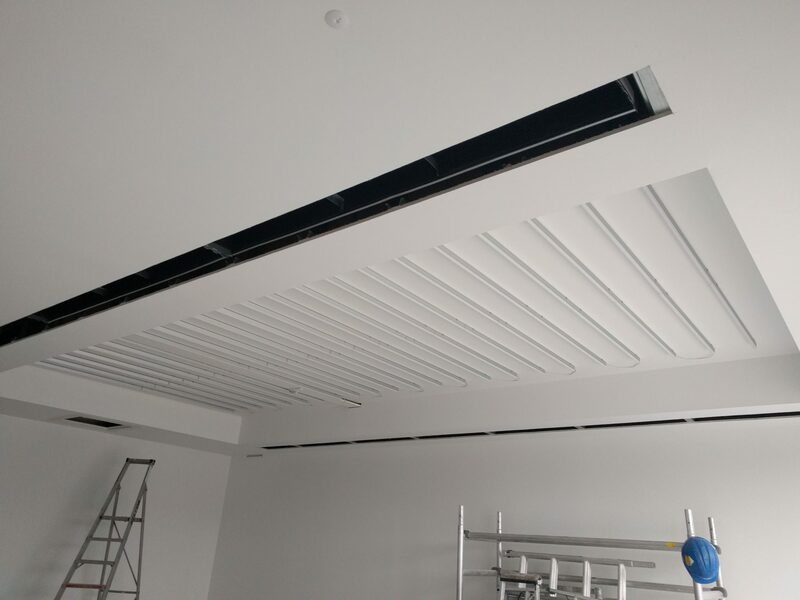 Bolts are an experienced ceiling contractor, we’re reliable, and we work direct for businesses or as a sub-contractor. 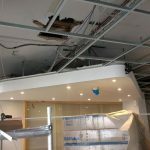 We’re aware and up to speed with our health and safety requirements, and used to working in a wide range of locations from busy offices to busy sites. 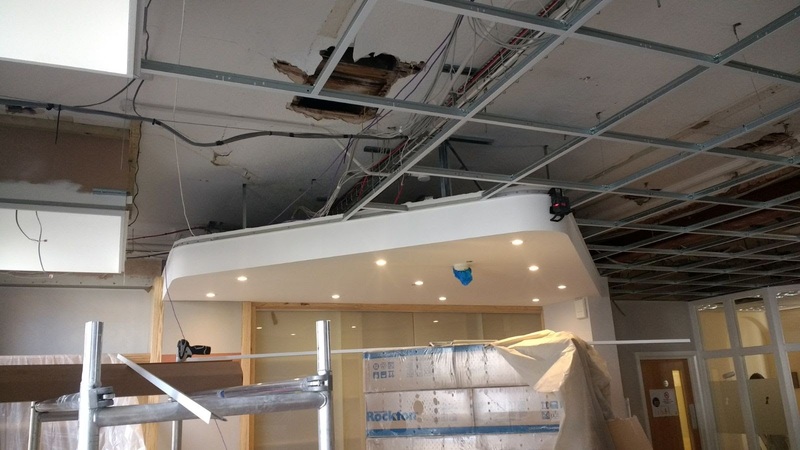 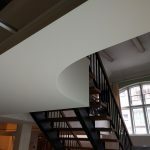 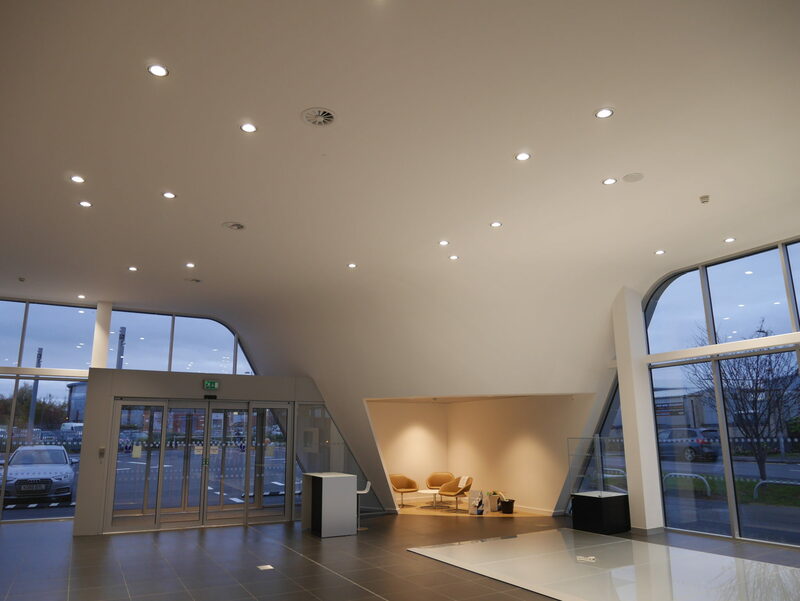 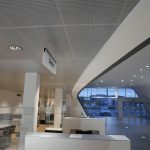 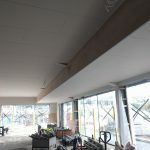 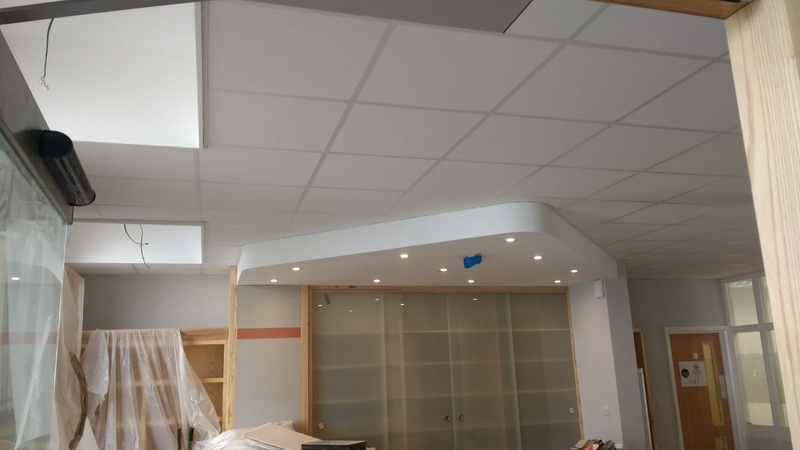 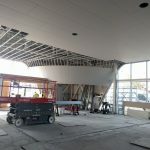 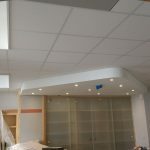 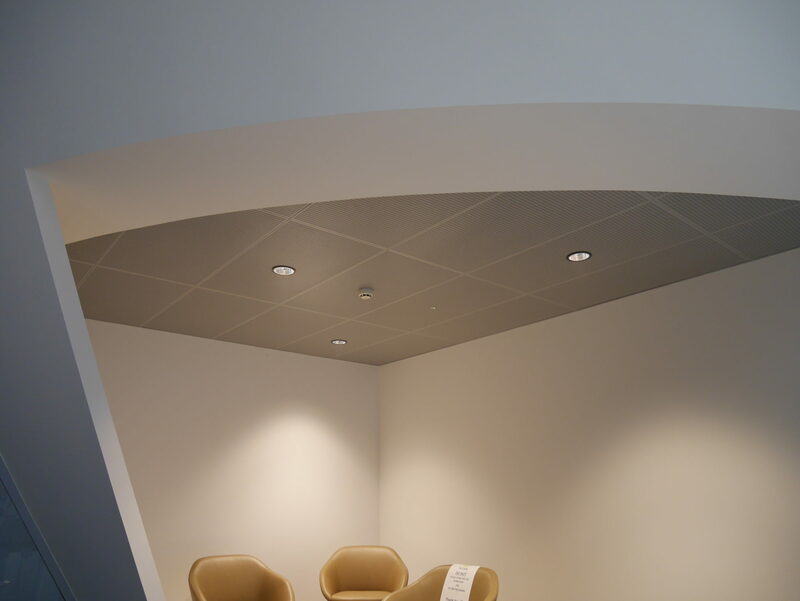 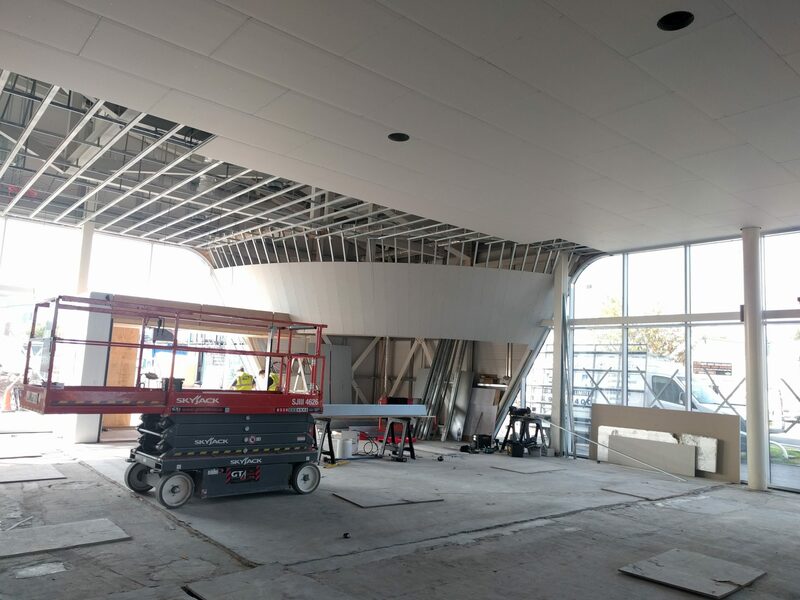 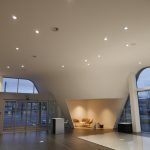 Below are a few examples of feature plasterboard mf shapes that we have formed; our fixers have tackled most shapes over the years, and we welcome a challenge! 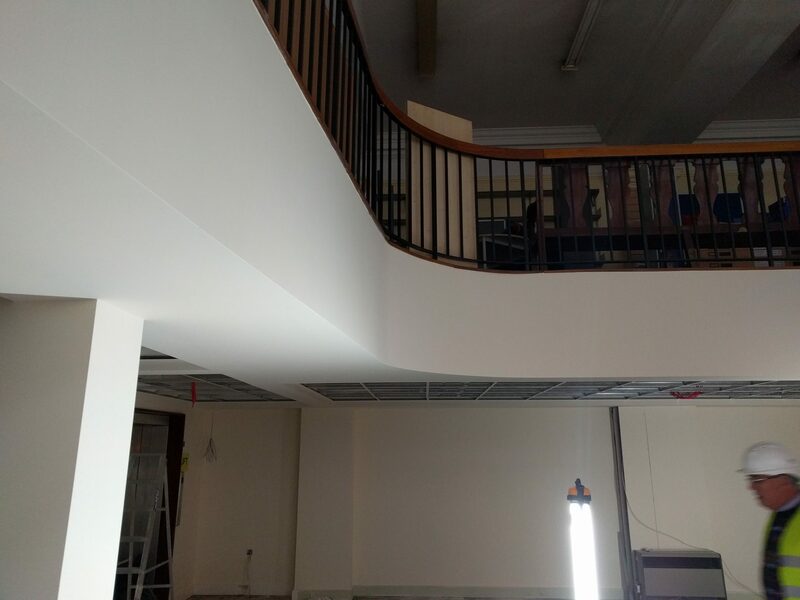 Some examples of the features we’ve formed include; slopes, upstands, curves, shapes, rafts, and integrated lighting features. 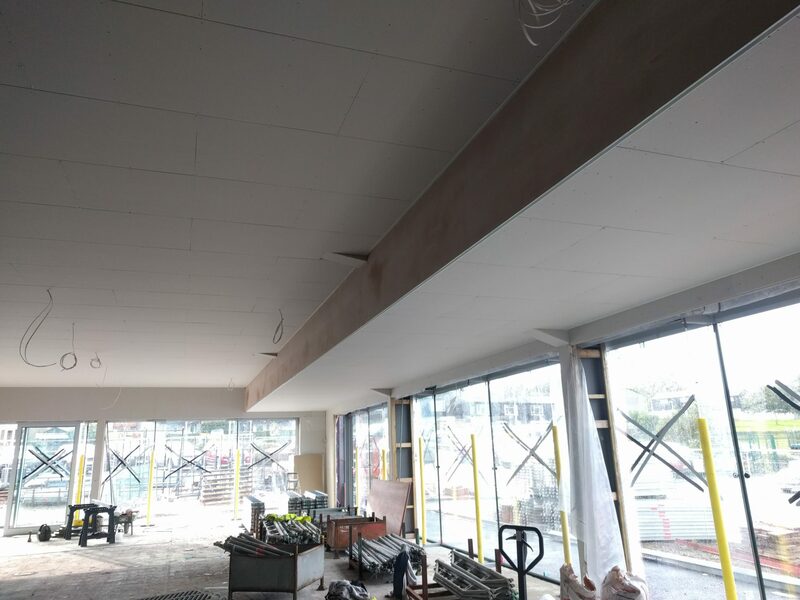 MF Ceiling set out and cut out ready for lighting and M&E. 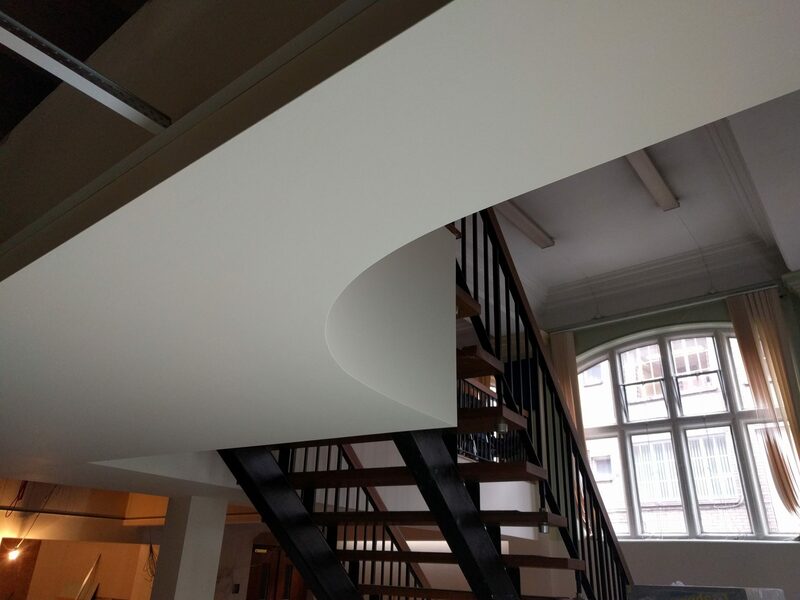 Curved upstand to existing timber floor. 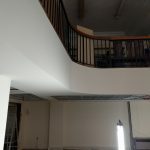 Radius curve lining to existing floor. 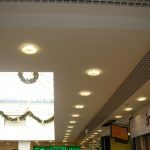 Change in level, with integrated shadow detail trim. 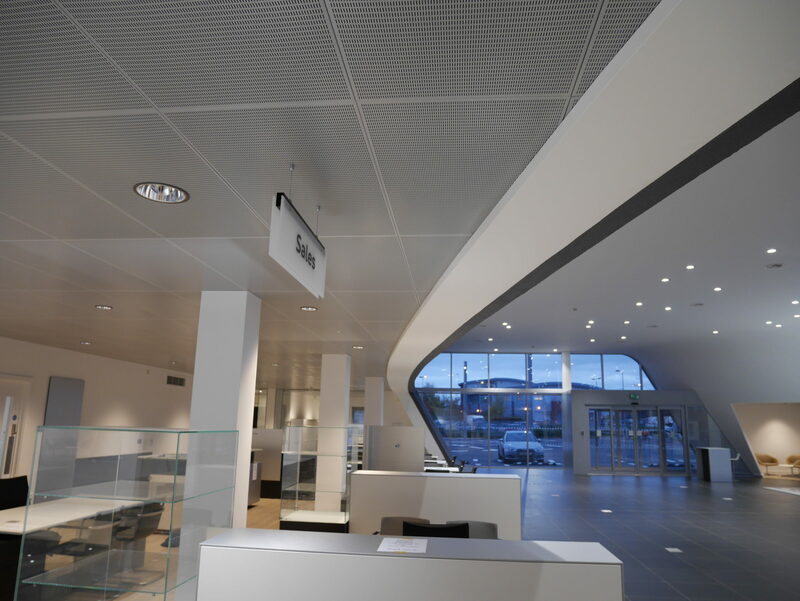 Audi Sport corner showing curve bulkhead. 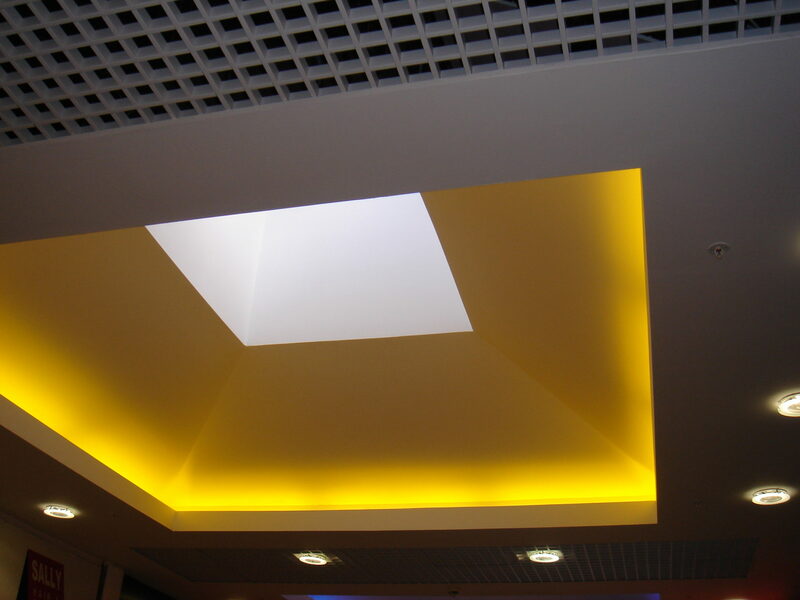 We can work to your pre-designed ideas and drawings, or help you come up with a design should you require.